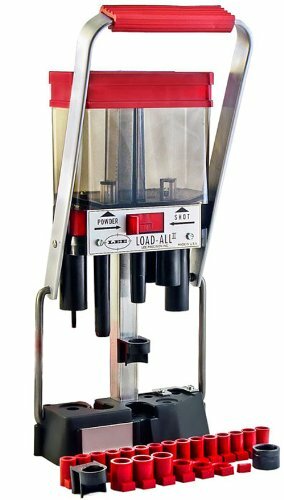 The Lee Precision Shotshell Reloading Press All II is for tool with 24 shot and powder bushings. Loads 2 3/4 and 3 inch shells. Nothing else is required.